Loss came with new series. I don´t know what to write. Rockies had a lot of opportunities to score but they scored only once. 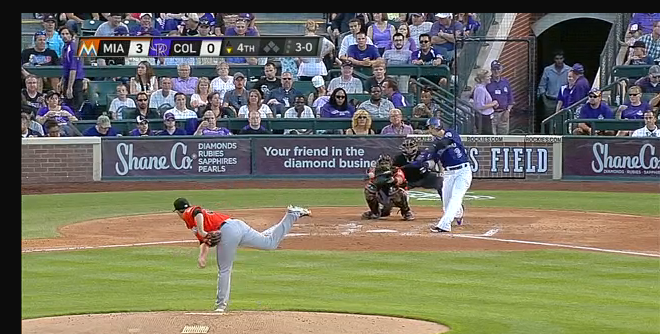 Tulo shout 17th HR of the season. Unfortunatelly it was only one run by Rockies. Pomeranz pitched only 4.1 innings and allowed 3 runs. We will see if he will be moved to Sky Sox again.